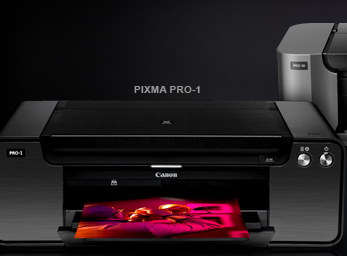 To get FREE 8×10 Prints from Canon login or register, select a printer and upload a photo. You can choose one photo per printer. They’ll send you an 8×10 print of the photo that you upload. You may submit 1 sample print per printer per household per paper brand and they have 11 different photo options to choose from.